Which are the amenities given in each room in your Quality Inn & Suites located in Gilroy, California? Each room in Quality Inn & Suites Gilroy Hotel provides a complimentary wireless Internet access, flat-screen TV, microwave, refrigerator, free local calls, hair dryer and coffee maker. What is the check-in and check-out time for the Quality Inn & Suites located in Gilroy, CA? Which are the features and facilities of the Quality Inn & Suites Gilroy Hotel? Quality Inn & Suites Gilroy Hotel features on site restaurant, outdoor pool, spa tub. Free buffet breakfast, free WiFi in public areas and free self parking are also provided. Other amenities include coffee/tea in a common area, laundry facilities and a 24-hour front desk. Which are the top tourist attractions nearby Quality Inn & Suites Gilroy Hotel located in Gilroy, California? Top tourist attractions nearby Quality Inn & Suites Gilroy Hotel are Gavilan College, Gilroy Gardens, Christmas Hill Park, Eagle Ridge Golf Course, Mount Madonna Park, Gilroy Premium Outlets, Las Animas Park, Solis Winery and many more. How to reach the Quality Inn & Suites located in Gilroy, California? Quality Inn & Suites Gilroy Hotel is just a minute away Gilroy Gardens and Rapazzini Winery, Located at 8430 Murray Ave, Gilroy, California 95020, US. Where can I find the reviews and rating for Quality Inn & Suites Gilroy Hotel in Gilroy, California? How do I book the room at Quality Inn & Suites Property located in Gilroy, CA? 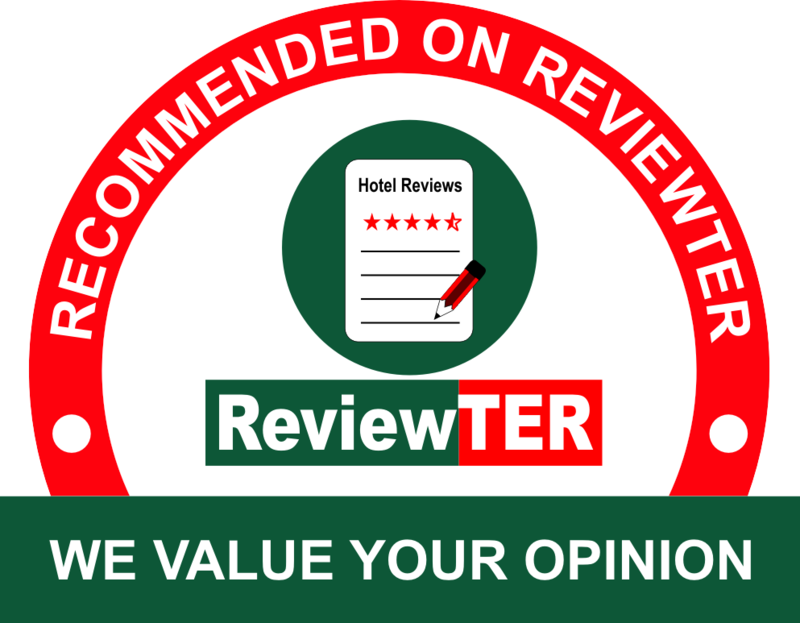 Why do you consider Quality Inn & Suites Gilroy Hotel Property the best hotel in Gilroy, California? Quality Inn & Suites Gilroy Hotel is well-known for comfortable accommodations and located nearby beautiful attractions like Las Animas Park and Gilroy Premium Outlets. This website is owned and maintained by Quality Inn & Suites, Gilroy, CA, a licensed user of certain proprietary trademarks and service marks of Choice Hotels International, Inc.